We were also treated to some amazing music from our musicians across the year groups playing various instruments from guitar and xylophone to brass trumpets. 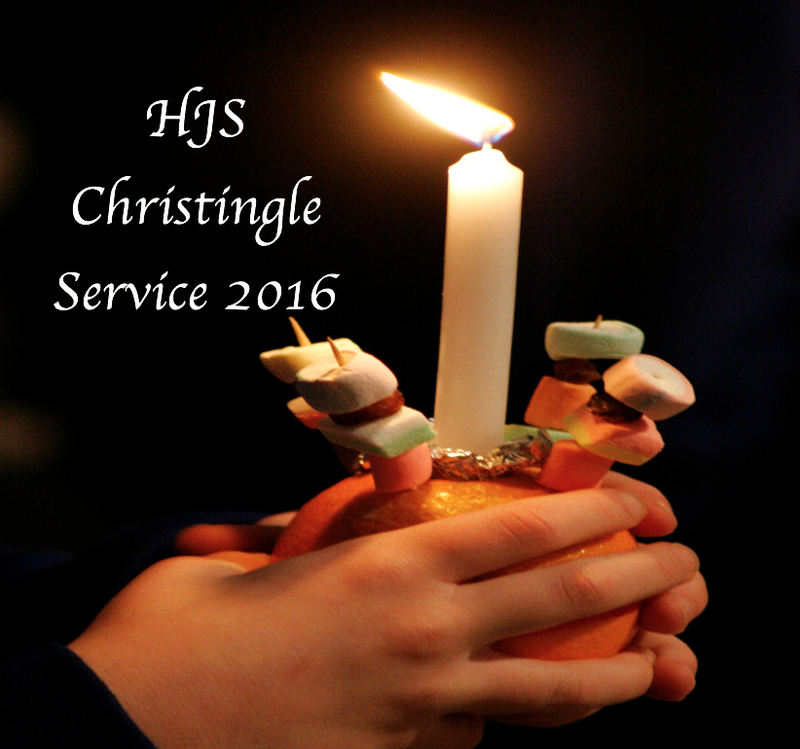 Watch the video below to enjoy a selection of everything from our Christingle. I loved being able to see how the Christingle service went and to watch Elizabeth play the trumpet.